Size of this PNG preview of this SVG file: 138 × 92 pixels. Other resolutions: 320 × 213 pixels | 640 × 427 pixels | 800 × 533 pixels | 1,024 × 683 pixels | 1,280 × 853 pixels. 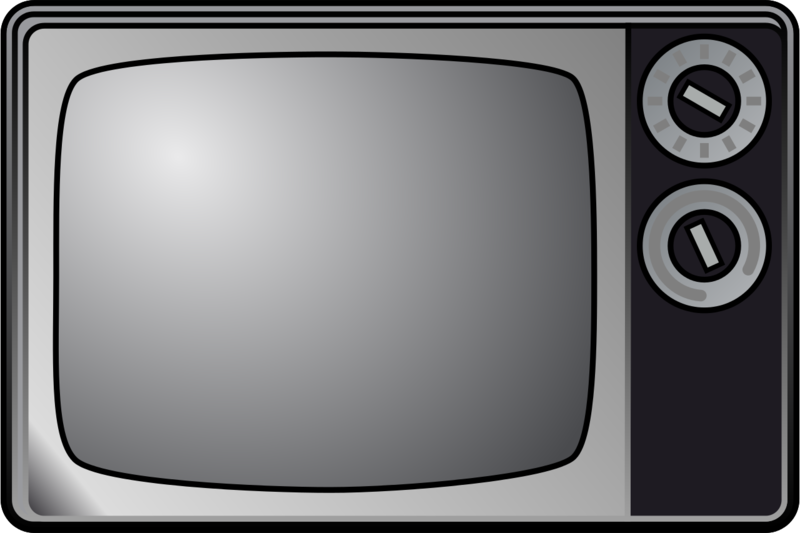 Television set for Wikipedia userbox icons, or other things. Talk:Who Wants to Be a Millionaire?